To an optimist, things are constantly getting better: disease and extreme poverty are down; life expectancy, literacy, and equality are up; and it’s all thanks to the glory of human reason. But a pessimist would point to the continuing presence of injustice, oppression, and war, and the dangers of global warming and nuclear annihilation. So who's right? Are we really living in an age of progress? And can reason really save us? Join the live audience at Kepler's Books to record a new episode of Philosophy Talk, the nationally syndicated public radio show. 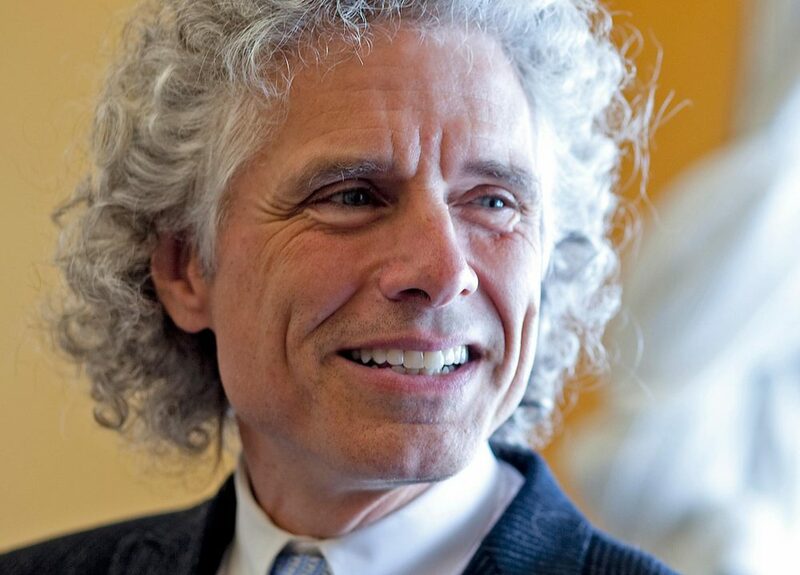 Philosophers Ken Taylor and Josh Landy will welcome renowned cognitive scientist Steven Pinker, author of Enlightenment Now: The Case for Reason, Science, Humanism, and Progress. In addition to thought-provoking conversation, audience questions, and laughter, the show will feature Roving Philosophical Reporter Liza Veale, satirist and Sixty Second Philosopher Ian Shoales, and musical guest Tiffany Austin. Book signing after the show. This event is produced in conjunction with Kepler's Literary Foundation.